Children come to know Christ, prisoners’ hearts are opened to the Gospel, and families are restored. 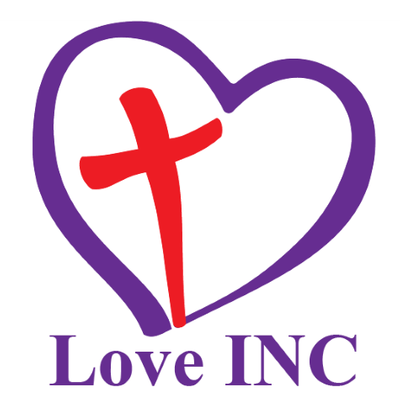 Love INC, is you, the Church, reaching out to neighbors in need with the transforming love of Jesus. 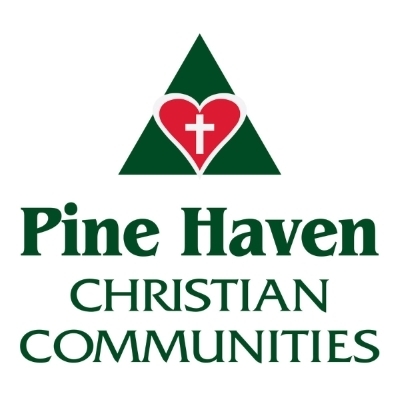 Their purpose is to mobilize local Christian churches to transform lives and communities through relationships, in the name of Christ. 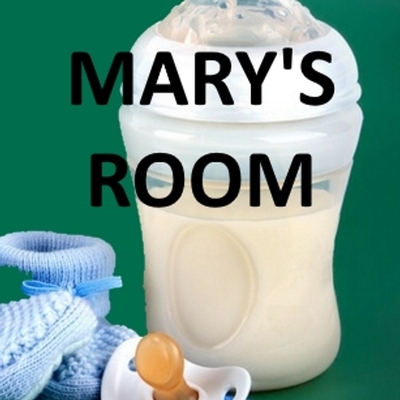 Mary's Room's mission is putting Jesus’ love into action by helping financially needy mothers and fathers and their babies. We can help with clothing, diapers, baby food, and other baby needs. Located next door to St. Vincent de Paul in Sheboygan, WI. We are a non-denominational, pro-life outreach for residents of Sheboygan County, serving you and your baby’s first years of life. 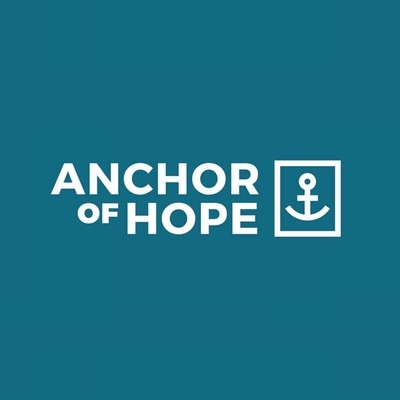 Anchor of Hope Health Center is committed to providing women and men going through an unwanted pregnancy with everything you need to make an informed choice. 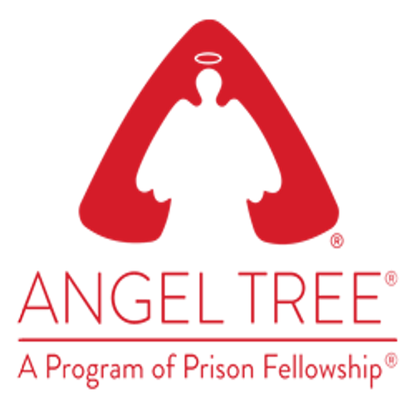 We believe women and men have a right to accurate information from a resource that will not profit from your choices. All services to our patients are completely FREE of charge, professional and confidential. We do not provide or refer for abortions. We do not profit from any of your sexual health or pregnancy decisions.